Julia Lehman is a Philadelphia-based fine art photographer. 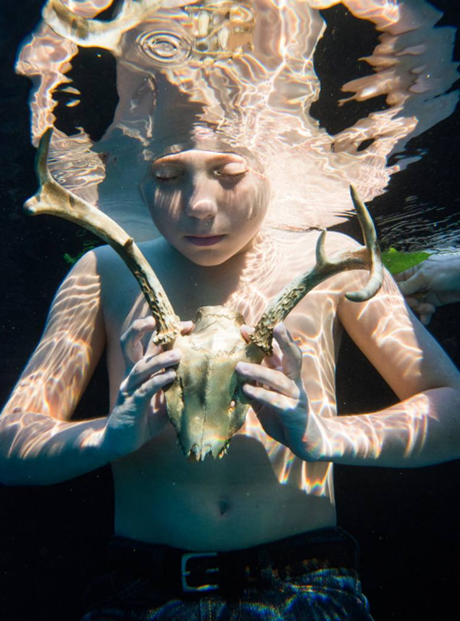 This piece is titled “Golden Deer Skull and Boy”. You can view more of Julia’s work through her website. That’s a really awesome piece of art.